Coaching: We will be accepting coaching applications for the 2018 Football Season soon. 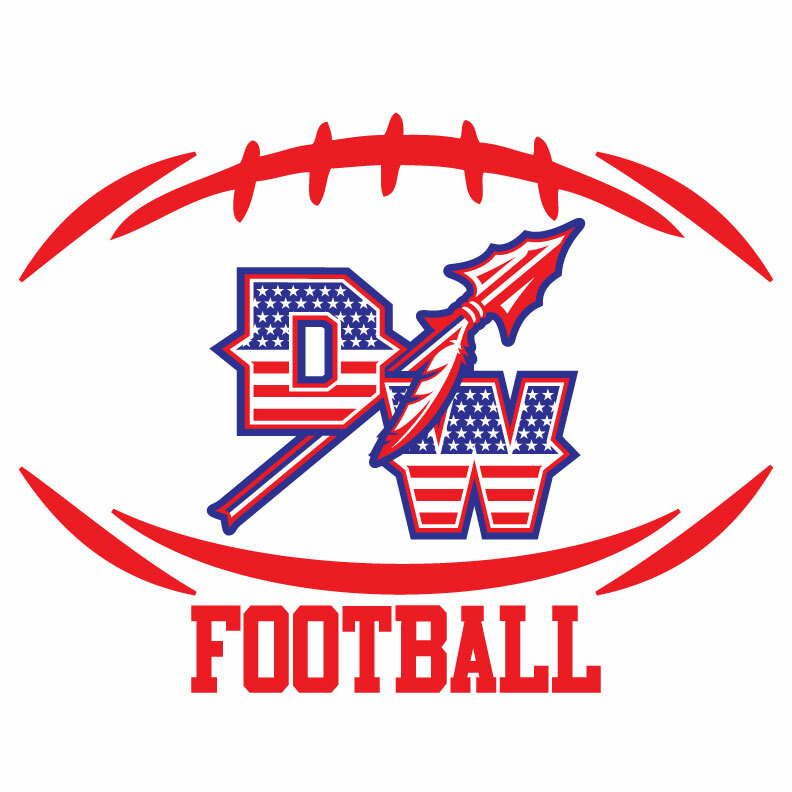 If you would like to coach this upcoming season, you will need to fill out the Dunkirk Warriors Coaching Application. You will also need to include the Background Check Form. We recommend all coaches attend a coaches clinic once a year to stay up to date on coaching techniques and player safety. All coaches must also be certified through the National Alliance for Youth Sports (NAYS) in order to coach in the Southern Maryland Youth Athletic Conference (SMYAC). Please visit www.nays.org for additional information on certification. Online Registration for the 2019 Season will close! Till next season! 2018 SMYAC Tackle Football League is going to an unlimited, age based structure, which means no player will be restricted to positions based on weight. All ages are determined by August 1st of the current year. Maximum age is 14 as of 12-01-2018 . League is set-up for 8th graders. NO WEIGHT RESTRICTIONS. NEW: All football players will be required to have a Maryland issued ID card in order to play. The Maryland issued ID cards will replace the club ID cards that we've used in past years. The Maryland ID cards may be obtained from the DMV or any DMV satellite office that issues driver's licenses. In order to get the ID card, you'll need to bring your child's birth certificate and social security card, along with your driver's license. The cost of the ID card is $15.00 and is good for 5 years. ID Cards are not required at the time of registration, but will be required at the league official weigh-ins. Practice Times: Will be posted under the Practice Info Tab closer to the season start. Practices can be up to 4 times a week until school starts. Once school starts teams may practice up to 3 times a week for the remainder of the season. Practices will begin July 30. Game Schedules will be posted as soon as they become available -- usually late August. Tackle Football Players are required to provide: Practice Pants, Practice Jersey, Cleats, Game Jersey and Pants, Girdle and Athletic Cup. Dunkirk Warriors will provide: Shoulder Pads, Mouth Piece, Helmet, Chin Strap and game socks. Flag Players shall provide: Athletic Cup, grey shorts or sweat pants and cleats. The Warriors will provide Jersey (Never to be worn to practice). If you are unable to attend the equipment handout, you must make arrangements with your sons' coach to receive equipment. All players must have necessary equipment prior to practicing. ALL PLAYERS MUST HAVE A STATE ISSUED ID. THIS INCLUDES A MVA ISSUED ID, PASSPORT OR MILITARY ID. Players not listed on original roster must have a completed Add/Drop Slip and ID Card.